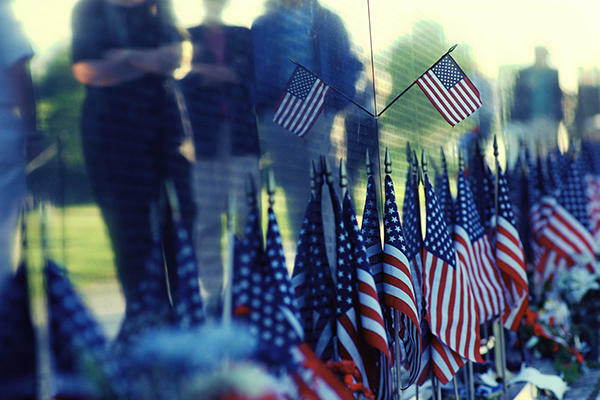 58,000 Americans made the ultimate sacrifice over the course of two decades in response to the Vietnam War. 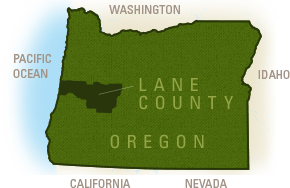 700 of those Americans were from Oregon and 75 of them were from Lane County. These numbers, though great, fail to show the great impact that the Vietnam War had on millions of families, communities and nations. A half-size replica of the Vietnam Memorial Wall in Washington DC, “The Moving Wall” was made to share with those who don’t have the opportunity to visit Washington and give them the chance to take part in this shared experience. At 253 feet long, “The Moving Wall” consists of 74 six-foot tall aluminum panels. The names are printed in chronological order based on the date of casualty, including 1,300 names of unaccounted-for POWs and MIAs. 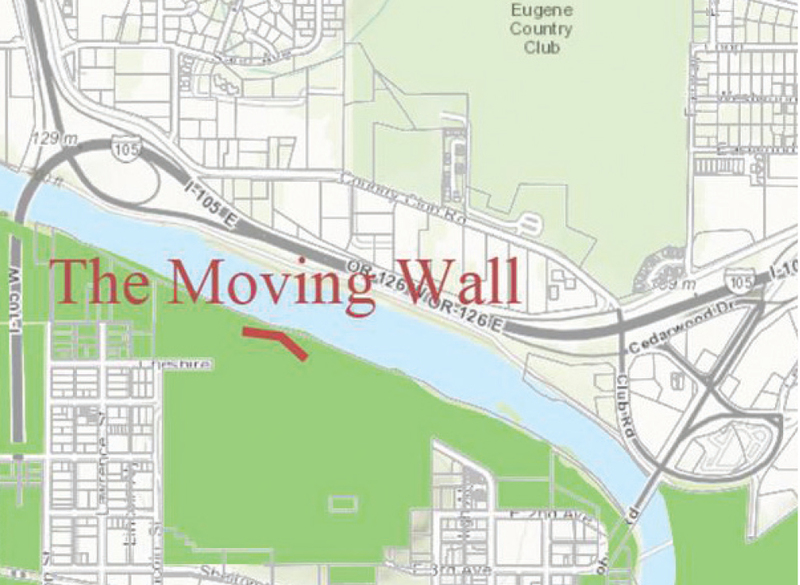 The Moving Wall will be on display, thanks to The Military Officers Association of America&apos;s Emerald Empire Chapter, in Eugene&apos;s Eugene&apos;s Skinner Butte Park Thursday September 29 - Sunday October 2, 2016. 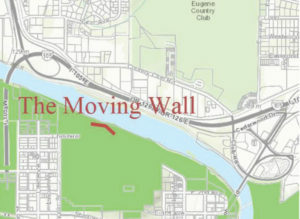 Hosting The Wall is a very costly endeavor and MOAA of Eugene can&apos;t do it alone. 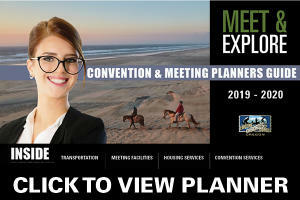 If you are interested in volunteering, sharing your logistical skills or financial assistance contact MOAA of Eugene at MOAAofEugene@gmail.com or visit www.EmeraldEmpireMOAA.org. .